FREE parking & easy access. CLICK HERE to buy admission tickets, camping pitches, Vintage Vehicle entries and mooring Thames side. 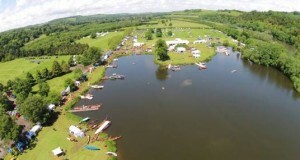 rachel@bealeparkboatandoutdoorshow.co.uk or call the main line 01296 631 273 or 07806 299 757.